Home » Pictures » Qri » T-Ara » Who wants to go to Starbucks with T-ara's Qri? 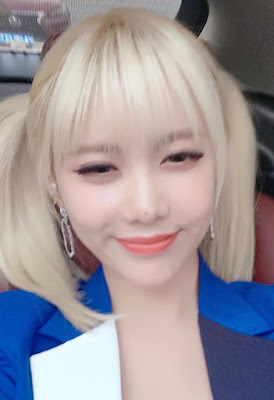 Who wants to go to Starbucks with T-ara's Qri? T-ara's Qri is craving for some Starbucks coffee. Want to join her? Just check out her next picture. "Want to go to Starbucks.. =_= need for me =_="